A comparison of hamons - one more piece of evidence to suggest the steel is not what they say it is..
Hi. I have recently been on a quest for finding cheaper $100-200 dollar range katanas. I have come across a company by the name of Siwode. 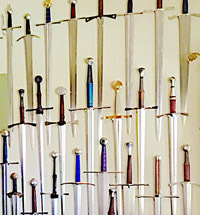 I've looked around for reviews regarding their swords but haven't found any at all. 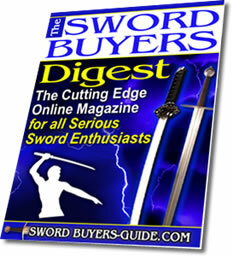 Comments for Is Siwode a trustable or legitimate sword maker? If it seems too good to be true.. 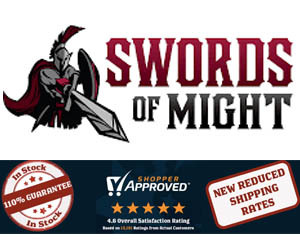 This is an excellent question - I am not familiar with this company other than they appear to be a fairly typical amazon and eBay reseller, so let's use this as an example of how to analyze a potential sword company for anything that might set off alarm bells - especially when the pricing seems somewhat 'too good to be true'.. Looking at one of the swords at random that is marketed as T10 tool steel and sells for $125 with free shipping.. The price alone is well below any other seller of T10 tool steel blades - and competition within the sword industry means that prices are usually as low as they can go. 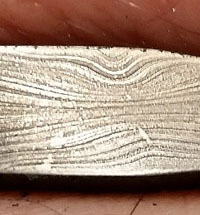 Combine this with free shipping and I am having doubts that this is actually T10 tool steel (especially as the original listing referred to it as T10 tool steel, 1060 carbon steel - almost like they are they are just throwing steel types out there).. 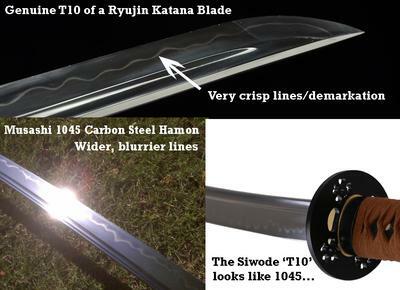 Looking at the hamon, it looks much more like the hamon of a 1045 carbon steel blade by Musashi.. T10 usually produces a clearer looking hamon - but theirs look almost exactly like cheap 1045 hamon.. There are a few that DO look like T10, but the hamon wanders dangerously close to the edge, suggesting its a factory second/reject (many eBayers buy the scraps from established forges for pennies on the dollar, so they can sell below the normal pricing).. 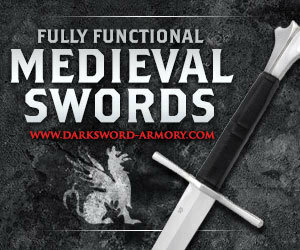 They also have some other swords at prices that are simply too good to be true. $83 for a 1060 carbon steel blade with free shipping IS too good to be true. It costs more to make it than that - it's like if you saw a new car advertised for $500, it simply isn't possible..
Then there is the lack of contact info or detailed descriptions. Who is Siwode? Where are they based? Where do they ship from? It is clear that English is not their native language. And this warning suggesting that at least one of the reviews may well have been faked.. These are some pretty serious alarm bells ringing so far - and then there are the small things, like non-alternating ito wrap (high risk of it coming unraveled), weird sageo tying methods, 'axe handle' tsuka - all stuff you usually find on sub $100 swords made from - 1045 carbon steel..
All of this suggests very strongly that something is not right here. The swords might perform okay on simple targets like the $99 1045 carbon steel Musashi Bamboo. 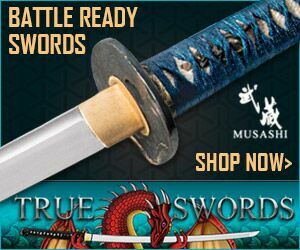 But at least Musashi is honest about what the steel is..
All in all, it appears too good to be true - and the images show some flaws that they don't even realize are flaws - and that in itself is a BIG problem..
Just by $0.02 - if anyone has one and would like to comment, please tell us your experiences..! Hi Paul. Last year I also started looking around for some inexpensive katana swords. 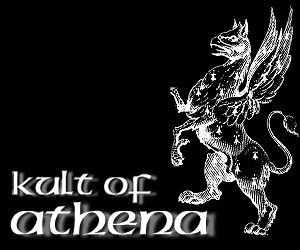 I was curious to see if any of the sub $200.00 katana offerings were any good at all. Of course I noticed the swords made by Siwode were really inexpensive and wanted to check them out. 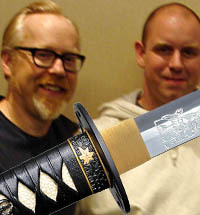 I also ordered a Musash 1060 DH Shirakawa katana with bo -hi. 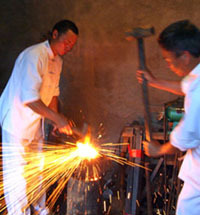 One of Siwode was made with a 1060 TH no-hi blade and the other was made with a T10 DH Bo-hi blade. One thing I noticed was that both Siwode had very heavy thick blades. The Musashi was much lighter and was easier to wield. The 1060 Siwode had alloy fittings where the T10 had rather plain no frills iron fittings. All three swords were able to cut bottles tatami and 2" bamboo after I honored the edges a bit as none were really that sharp out of the box. What really surprised me was how well the Katanas made by Siwode cut and held up. They cut effortlessly. The T10 blade did not have any scratches after cutting quite a few targets. The Musashi did best on lighter targets. Maybe In the future you could do a short review on one and see if your test results differ from mine. It would be interesting to see. I did have to lacquer the ito in place on all three to prevent the ito from loosening up. I have little doubt that these guys do use inexpensive components to make their swords and probably use seconds from other sources. They do not seem to have a website of their own but I did find out that the Siwode trademark is owned by this trading company it seems. I wanted to add this quick comment to my previous post. I know that when I purchased those two Siwode Katanas from Amazon, I could not find any company website. I did some research this afternoon and actually found the website. I am going to look at their wares from this perspective. 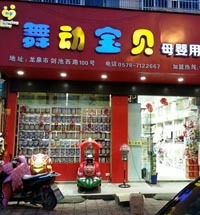 Good find on the website - it shows the address is in Longquan so it all makes sense now.. They WERE on eBay but seem to have moved to Amazon and their own site - basically they are another Lonquan based reseller, which is neither good nor bad in itself, but there are many issues that arise with their standard business practices. 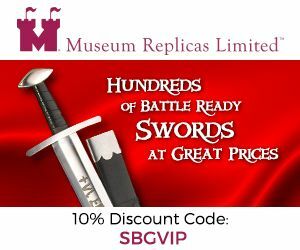 And a big issue is that its not possible to return swords to China (refused at customs) so if you do get a bad one, the options to rectify are limited. B) They can mark it up and make a killing as 1045 carbon steel swords are easy to shape, grind and polish compared to, say, 1060. I just wish that these companies would be honest.